Savings & Rubber Band Balls. That picture you see there on the left is the ball I’ve been working on for 2 years now. What started as a wee little pile of bands have blossomed into a hefty young man – all due to a little TLC. It’s a little small here on the screen, but I assure you it’s quite the sight. It’s exciting to watch it get bigger and bigger – Dirty thoughts aside, momentum is a BEAST – especially first starting out. You go from absolutely nothing to something tangible within days. Same thing goes with putting away savings – everyone starts at zero and builds from there. The trick is to keep motivated as time goes on. It’s crazy easy to add to it! Anytime you have extras laying around, apply it to the fund/ball! 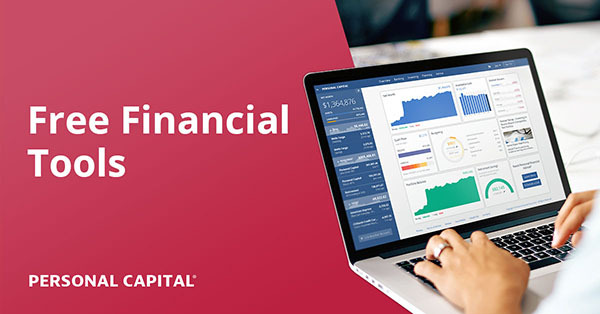 With savings, you could even automate it so it pulls from your paychecks automagically. You can’t be as lazy with the rubber ball, but luckily it doesn’t require much energy. In both cases, the more you pile on the happier & more confident you feel. Yup, that’s pretty much it. You can’t get too philosophical when talking about rubber band balls, you know? I really just wanted another way to stress the true awesomeness of compound savings without digging into too much math here (you’re welcome). The truth of the matter is, the more you continue to save and put aside, the happier & more secure you feel. And the easiest way to make sure this happens is to never touch it! If it goes in, it stays there – that’s it. You’ll have plenty of time to meet with your beloved money later when the time’s right. 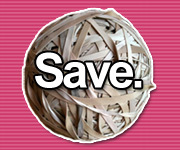 For now, keep on adding to your financial rubber band ball. Previous post: NoSpend November: How I reformed my spending. Next post: "Without asking, my grandfather just bought me a car."